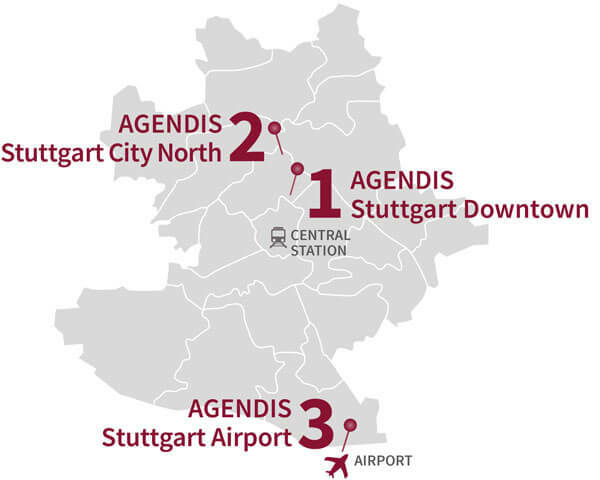 Do you have some business appointments in Stuttgart and would like to rent a day office that provides a professional ambience and a top service at favorable conditions? 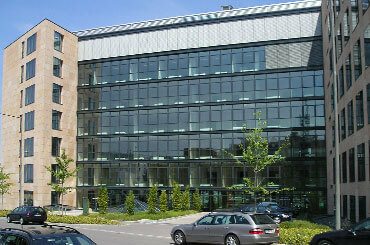 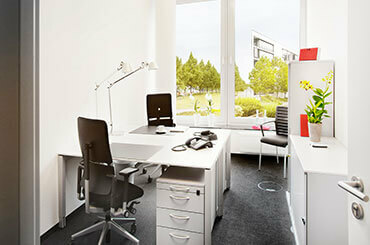 The day offices at our Agendis Business Centers in Stuttgart are perfectly equipped. 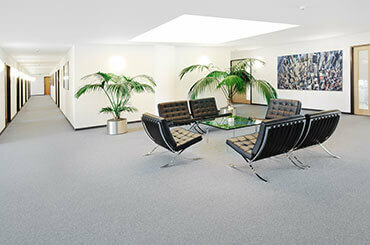 You can use them both for working here or for meetings. 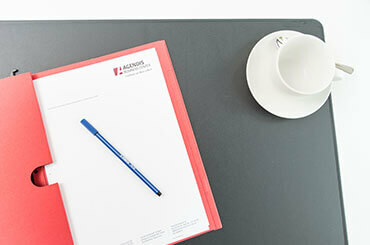 Here you can receive guests, work in peace and quiet, and benefit from our excellent assistant and secretarial services. 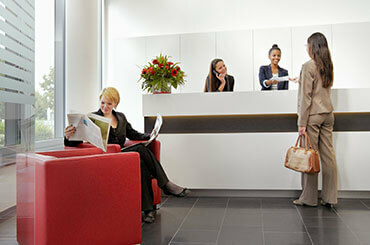 Two easily accessible, prestigious central locations make travel comfortable. 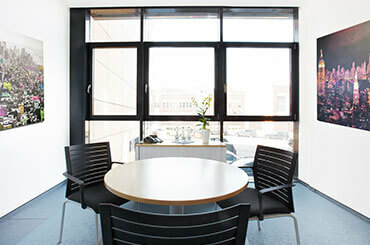 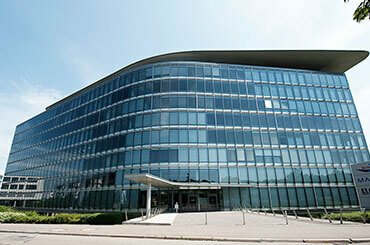 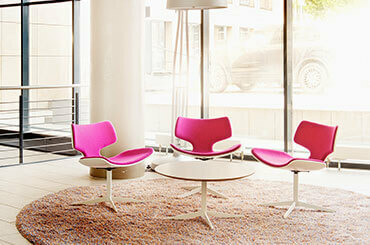 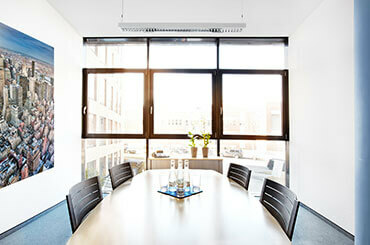 A free and fast internet access, high-quality furniture as well as a good infrastructure make work enjoyable.